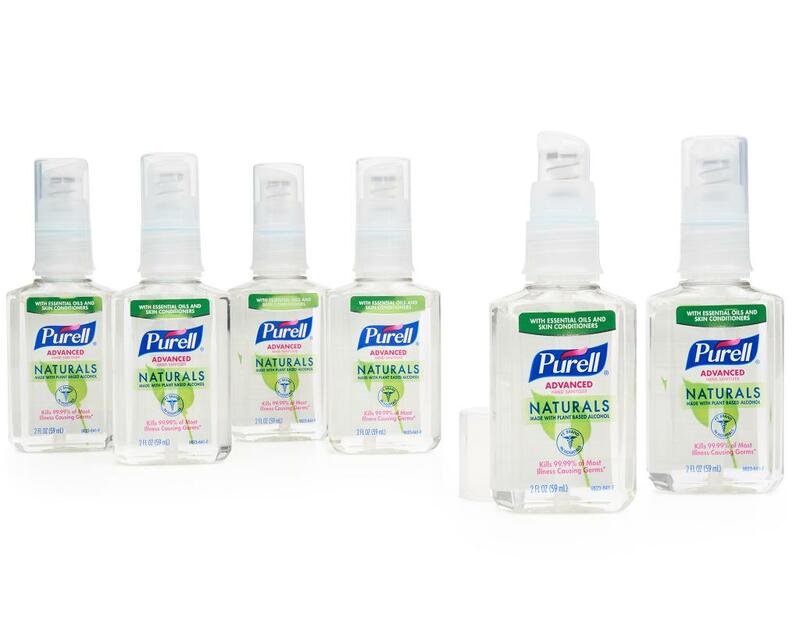 The Purell story began with a genuine care for the wellness of others today, and tomorrow. 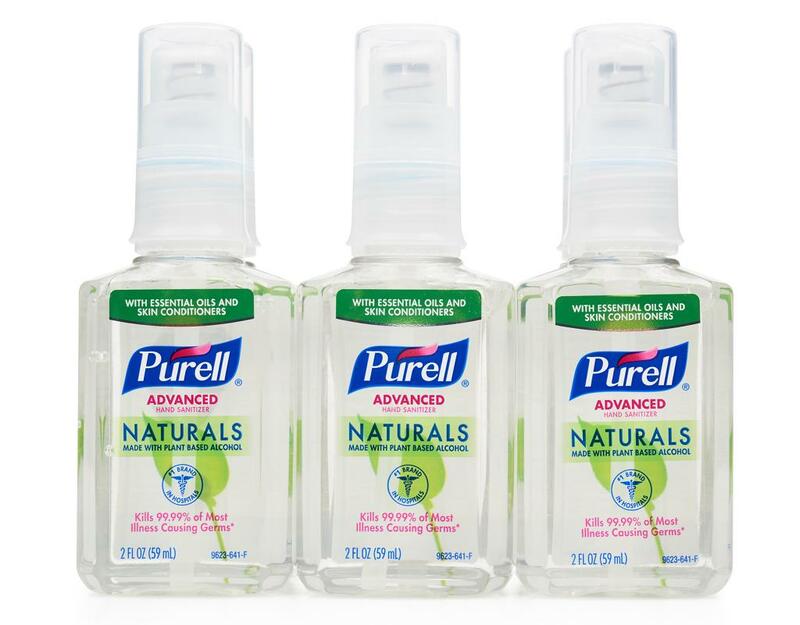 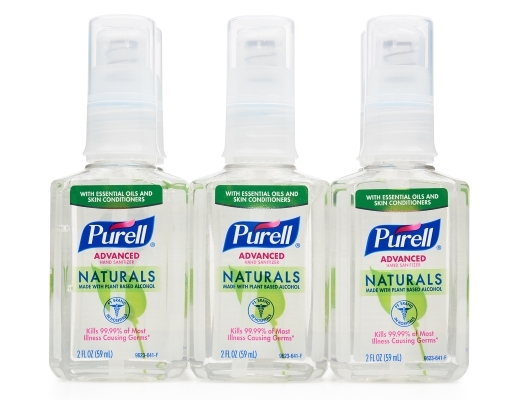 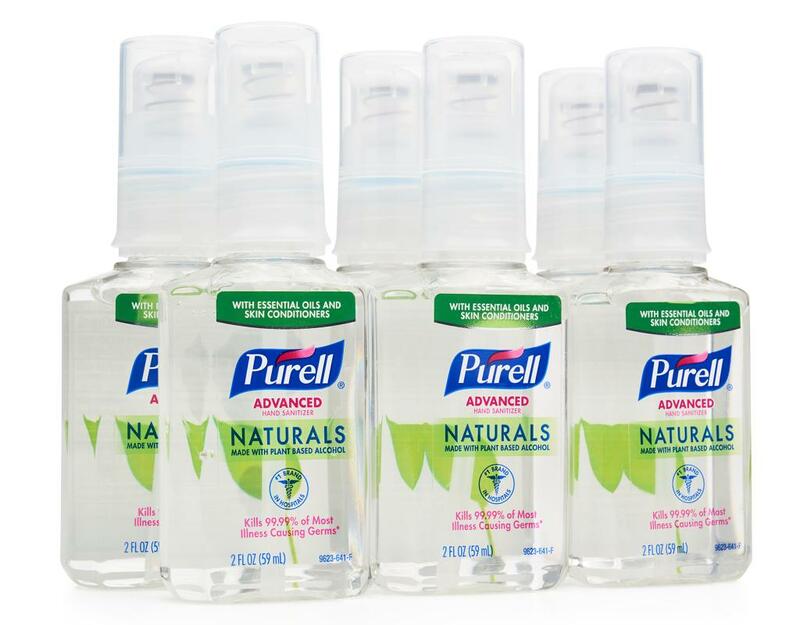 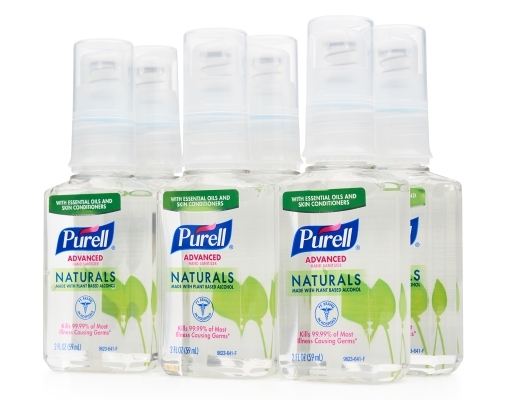 Purell Advanced Naturals is the next chapter. The same effectiveness hospitals trust with 100% naturally renewable ethanol to help care for yourself, and your world. 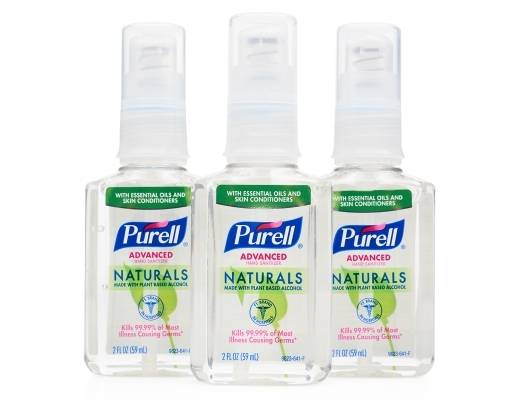 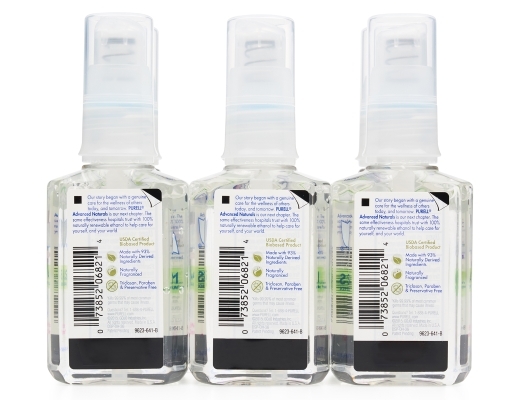 Purell Advanced Hand Sanitizer Refreshing gel is made from 93% naturally-renewable ingredients.